Some months ago I had purchased tickets to The Valentine Museum on Groupon. I had forgotten that the tickets were only good through the end of August 2012 until my husband asked me when they expired. So we only had a few weeks to use them. I work at VCU Medical Center. VCU Medical Center is, literally, 2 blocks from The Valentine Museum. One Saturday morning, after I got through working, my husband met me at the hospital. On the weekend there is free parking in the VCU Medical Center parking deck. We had lunch at the hospital. 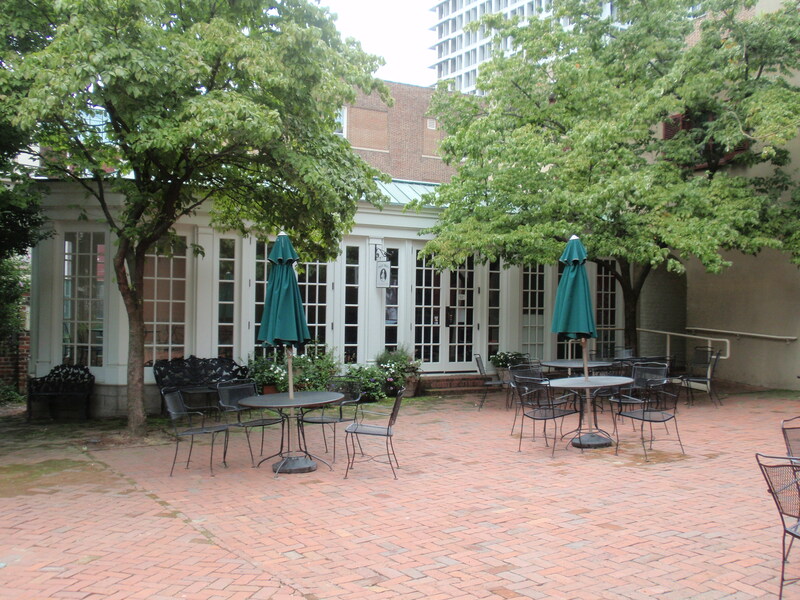 The garden of The Valentine Museum does have Sally Bell’s Kitchen, but it is not open on the weekends. We then walked to The Valentine Museum. 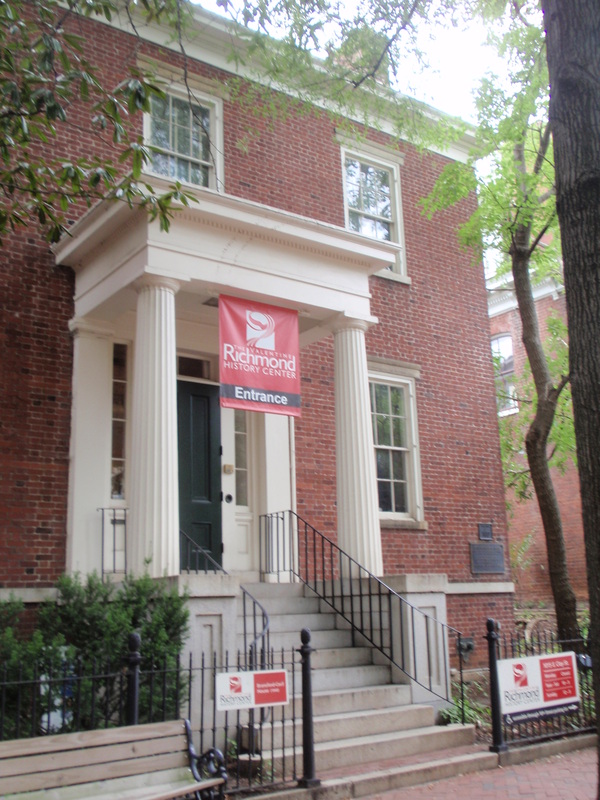 The Valentine Museum is an old row house that focuses mainly on the history of Richmond. 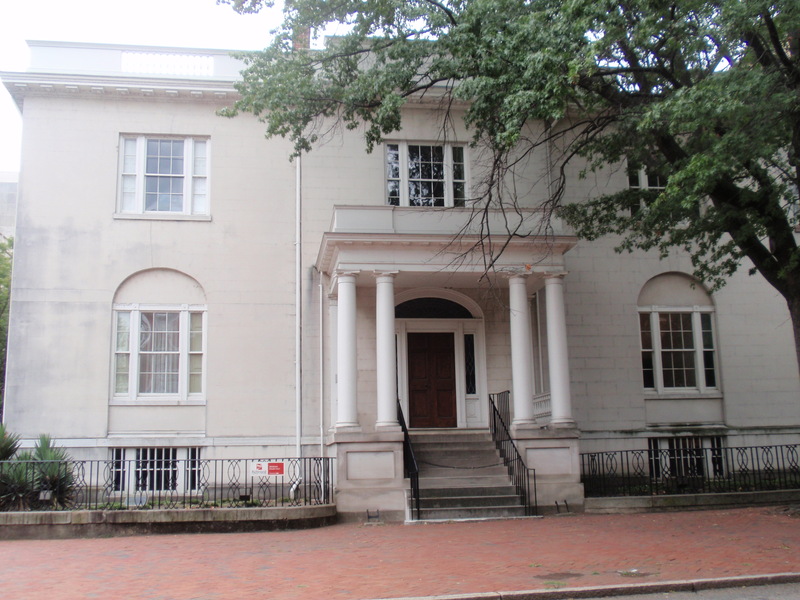 It is connected to the Wickham house, which was built and owned by John Wickham, Aaron Burr’s attorney during Aaron Burr’s treason trial. 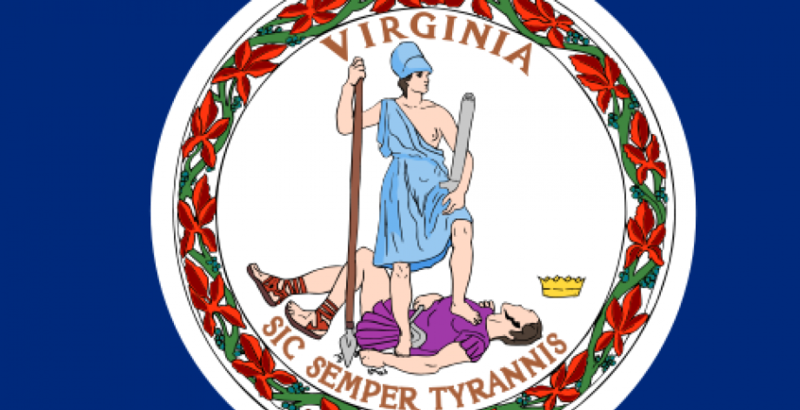 The trial was held in Richmond. You can go on a guided tour of the Wickham house with the admission ticket for The Valentine Museum. I remember going to the Wickham house as a child on a school field trip at Christmas time. I remember the house being decorated in Christmas decorations as it would have been in the early 1800s. I remember the Christmas tree having candles on it and thinking that the tree could burn down. The Wickham house is restored to what it would have looked like when Mr. Wickham and his family lived there. 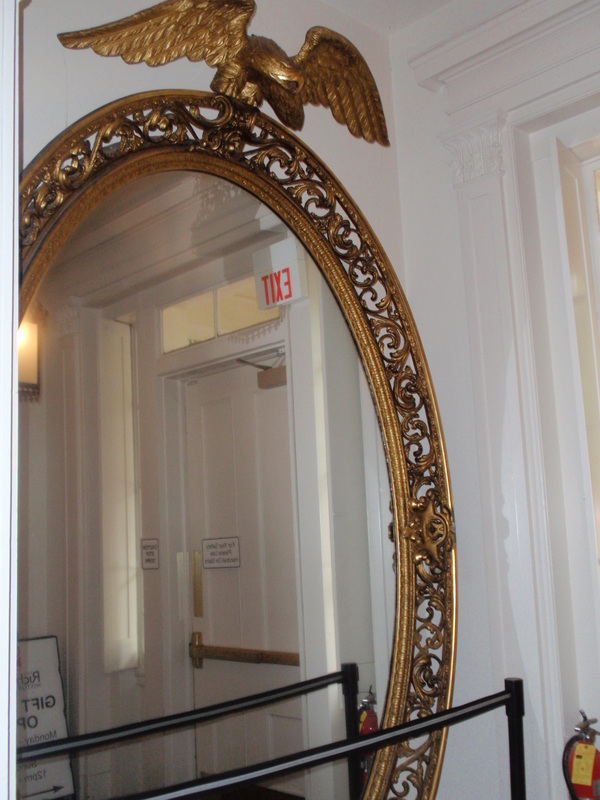 You could not take pictures inside the house, and the tour only goes through the downstairs. Mr. Wickham had 17 children! However, only a few of the children got married and had their own children. What I found very interesting was that the carpets in the house were wall to wall, and the company that made them still exists today. That carpet company keeps swatches of every carpet it has every made, so when the house was being restored they called the company up and asked for them to come with samples of carpets made during that time period. They had no way of knowing which carpets were in the house, but they tried to match the carpet to everything else that was in the room. It was interesting to see how the wealthy of Richmond lived during that time. 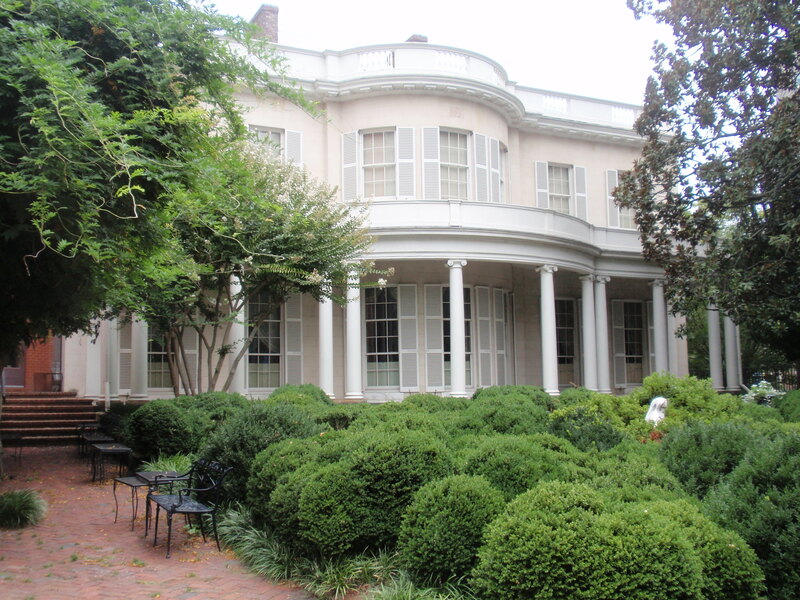 The Valentine Museum has a lot on the Valentine family and its legacy in Richmond. What I found very fascinating was that most of the family was amateur archeologists. I, also, did not know that their company was in existence until the 1950s. They made meat juice that was sold like a vitamin. What is amazing is that they had lots of bottles, still full, on display. One of the sons was a famous local sculptor, Edward Valentine. He did 3 of the monuments on Monument Ave in Richmond. The Valentine Museum had a room in the basement that had some of the old neon signs from some of the old Richmond based stores like Thalhimer’s. I went to school with some of the Thalhimers. The eldest daughter wrote a great book about her family and the department store. There was a room on schools and one on the two World Wars and how they affected Richmond. This is the only thing that I was allowed to take a picture of inside the Valentine Museum. It is just inside the door as you walk in.